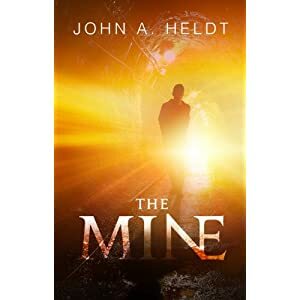 The mine was a dynamite read that transported me to 1941 and delivered the promise of a good read. The characterizations and plot were brilliant. But most importantly, the love story was sweet. I rate the book five stars. A powerful read! 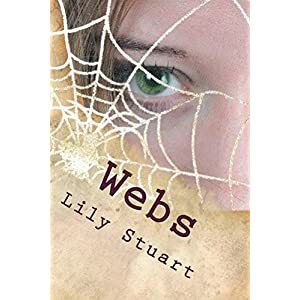 Webs keep you turning the pages. 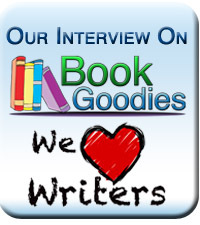 The author placed a premium on characterization, which was uncanny. The plot was brilliant. This book is well worth its price. I recommend this book as it is a four-star read. 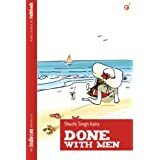 Done With Men was a gem to read, prompting you to kick off your shoes, pour a glass of wine, and sit by the fire and read. 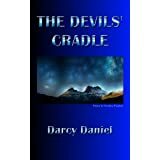 The characters are three-dimensional and believable. I rate it a four star read. Although it’s dark, great characterization and a superb plot keep you turning the pages. If you’re up for an adventure, this book is for you. I rate this book a five-star read. 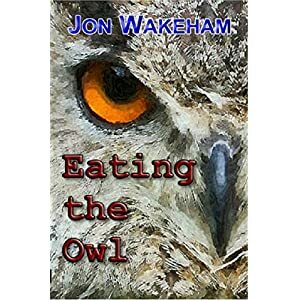 Eating the Owl keeps you turning the pages. The author placed a premium on characterization, which was uncanny. 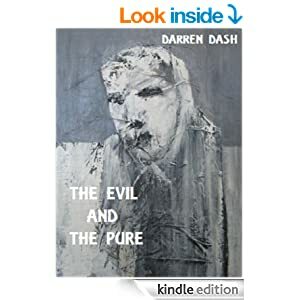 One is compelled to delve into the characters of the victim and the villain. The plot was brilliant. This book is well worth its price. I recommend this book as it is a five-star read.